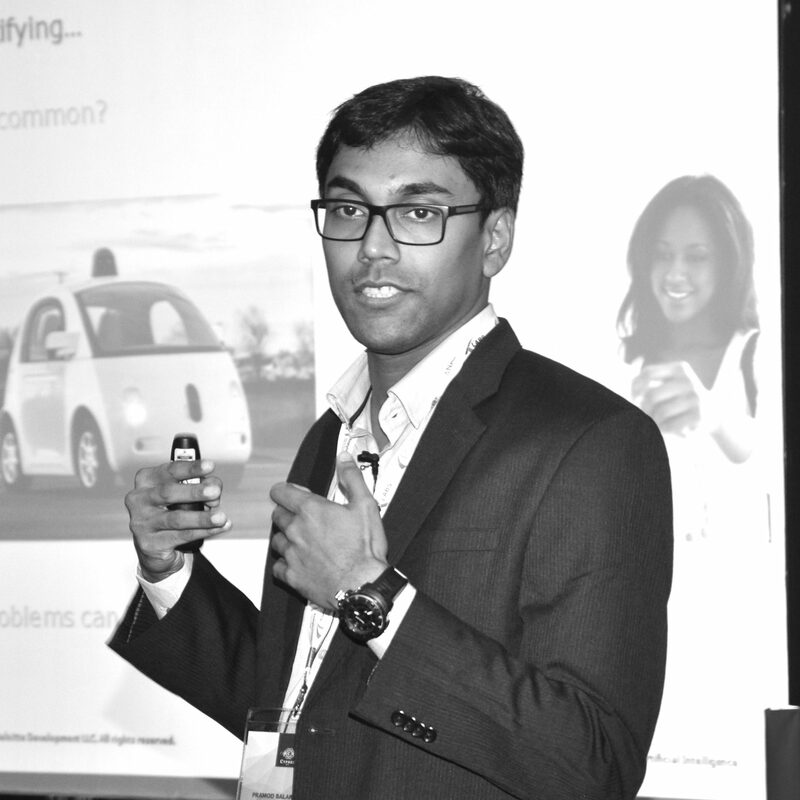 Pramod is a senior data scientist with Deloitte’s Data Science practice. He has more than 6 years of experience in designing and developing machine learning and data science solutions to solve enterprise challenges. His primary focus areas have been in developing solutions and products for sparse data handling, recommender systems, text analytics, retail analytics, sales forecasting, anomaly detection, plant scheduling for various industry domains like banking, insurance, healthcare, retail, travel & entertainment and manufacturing. Pramod holds multiple publications in application of data science in solving business challenges. Prior to joining Deloitte, Pramod worked with Opera Solutions India Pvt Ltd. Pramod holds a Master of Technology from IIT-Bombay and a Bachelor of Engineering in Information Technology from University of Mumbai.